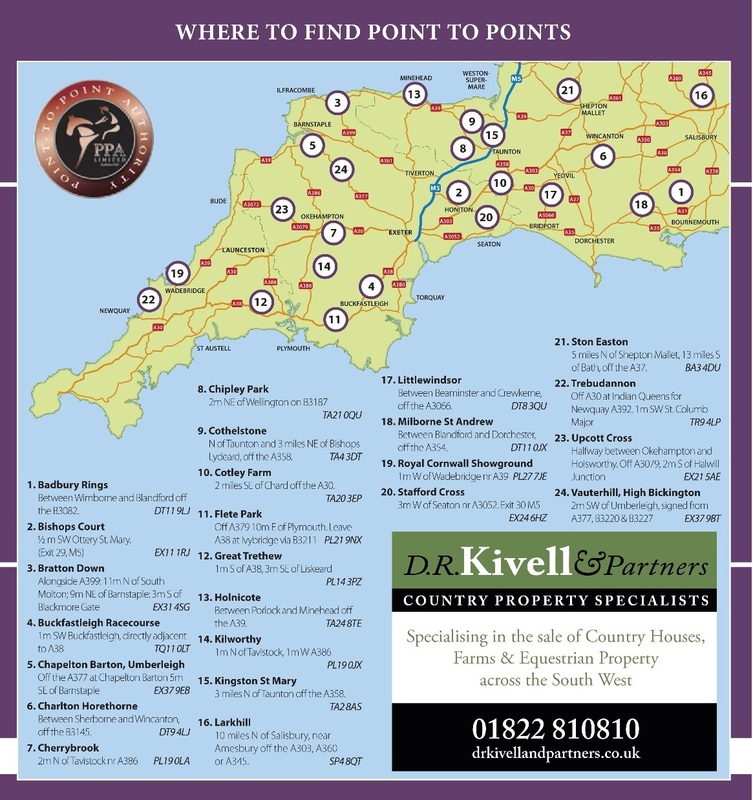 Seven races are scheduled which include the Michael Pidsley Devon Straw Man-sponsored Mixed Open race which is a qualifier for the Timico-sponsored Mixed Open Final race to be held at Cheltenham on 5th May. 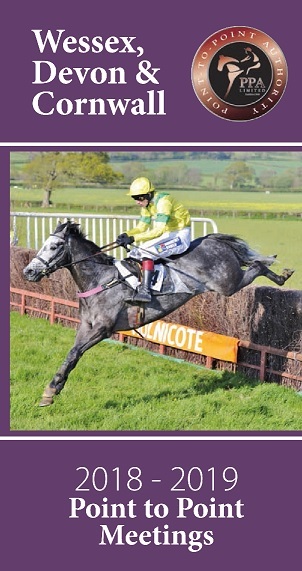 Entries include recent Chaddesley Corbett winner Athreeothree for the Jack Barber team who also holds an entry for the meeting at Charlton Hawethorn the following day, this could leave the race open with the stunning grey horse Dicky Bob who holds an entry for trainer Verity Nicholls. 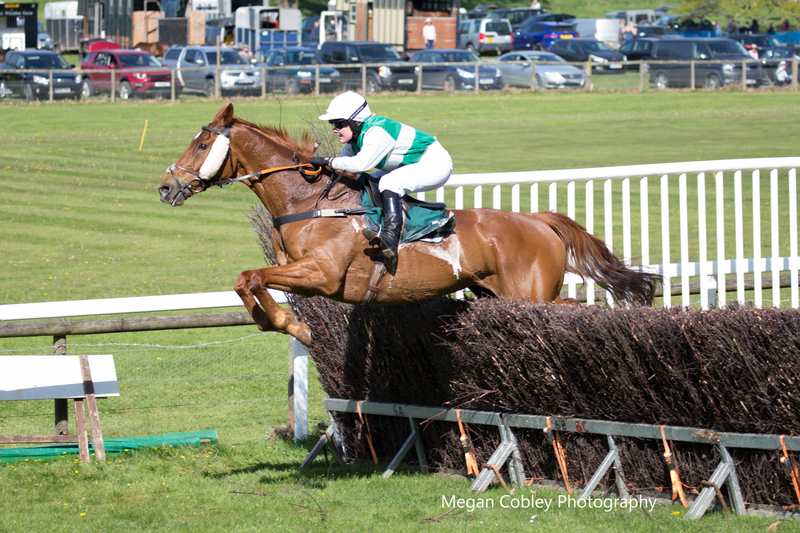 Dicky Bob came home a clear winner at Buckfastleigh in February before being disqualified, connections will be hoping he will put on another bold run here. Entry Really Unique also catches they eye, after his Mens Open win at Howick on holding ground for team Kieren Price under jockey Byron Moorcroft.